Webinars are a great way to build your email list, connect with your audience, and sell your products and services. The tools you need to start can feel overwhelming! 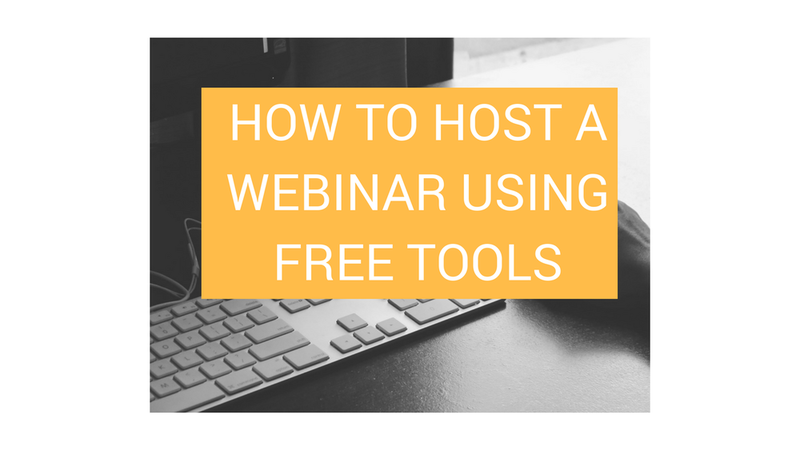 The good news is, you don't need fancy software like Webinar Jam and Leadpages to host your first webinar. Check out the video below to get the steps on how to use Squarespace, YouTube Live, and Chatango to host your first webinar for FREE. Does Your Boo HAVE to be Vegan?